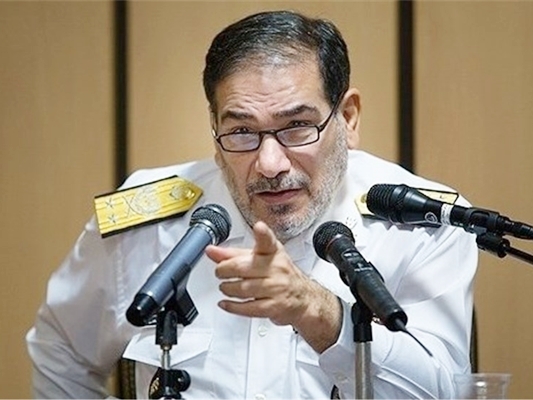 Secretary of Iran’s Supreme National Security Council (SNSC) Ali Shamkhani denounced Washington’s role in a Saudi airstrike on Yemen on Saturday that killed scores of civilians in a funeral ceremony in Sana’a, saying US weapons were used in the attack. The Yemeni people at the funeral ceremony were bombed with American delivered to the “aggressive Saudi army”, Shamkhani said in a statement on Sunday, stressing that the US is an accomplice in the crime and should be held accountable for it. “Sales of arms to Saudi Arabia and the (United Arab) Emirates play a key factor in the military aggression against Yemen and the killing of innocent Yemenis, and the West should stop it,” he added, saying the Western public opinion should realize what role their governments are playing in the continuation of the war on Yemen. On Saturday, Saudi-led warplanes targeted a crowded funeral ceremony in Sana’a, killing over 140 people and injuring more than 530 others. Since March 2015, Saudi Arabia and some of its Arab allies have been launching deadly airstrikes against the Houthi Ansarullah movement in an attempt to restore power to the fugitive former President Abd Rabbuh Mansour Hadi, a close ally of Riyadh. According to UN estimates, over 10,000 Yemenis, including 4,000 women and children, have lost their lives in the military campaign.